The Cinémathèque de Curitiba displays 8 to 13 September to "show of films of the Cinematheque of the Embassy of France in Brazil". 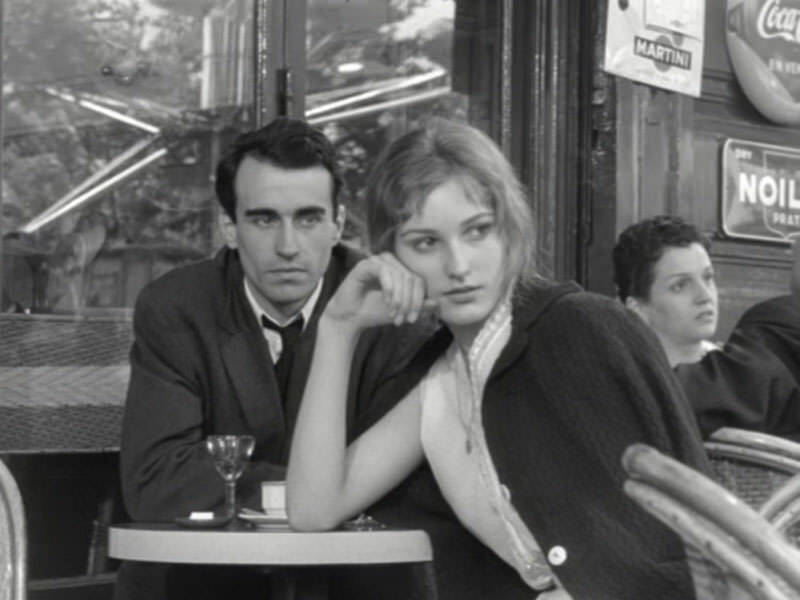 For programming were selected reference films of French cinematography. The event has the support of the Institut Français and the Cine France. The show presents two productions a day at 5:00 pm and 7:00 pm with free entry. To open the cycle was selected the film "Princes and princesses", by Michel Ocelot, that presents a universe of figures and puppets and "Bay of Angels", of Jacques Demy, about a middle-aged Parisian who venture in the casinos of Nice. With options for all ages, the second day displays 14 short children's animation and a feature film for teenage audiences, "The Slip", Abdellatif Kechiche-of comedy drama which tells the journey of a young man who finds love for the first time. Movies based on literary classics and historical facts also gain space in the next few days to the event. "The pickpocket", by Robert Bresson, inspired by Dostoyevsky's Crime and punishment, and "Fantastic planet", with masterpiece of psychedelic science fiction by René Laloux , who won the special award in Cannes 1973 and was nominated for Palme d'Or, has the plot based on the novel by Stegan Wui about the invasion of Czechoslovakia by the Russians in 1968. The Fantastic Planet. Photo: Disclosure. (France, 1999, animation, color, 70’, Blu-ray) Direction: Michel Ocelot. Free. (France 1962, drama, PB, 89’, 35mm) Direction: Jacques Demy. 14 years. (France, 2008, animation, color, 87’, DVD) 14 children's shorts. Free. (France, 2003, comedy/drama, color, 117’, 35 mm) Direction: Abdellatif Kechiche. 12 years. (Belgium/France/Switzerland, 2011, animation, color, 76’, DVD) Direction: Jean-François Laguionie. Free. (France, 1937, historical drama, PB, 108’, Blu-Ray) Direction: Jean Renoir. 14 years. (France, 2007, drama, color, 94’, 35mm) Direction: Anne Le Ny. Free. 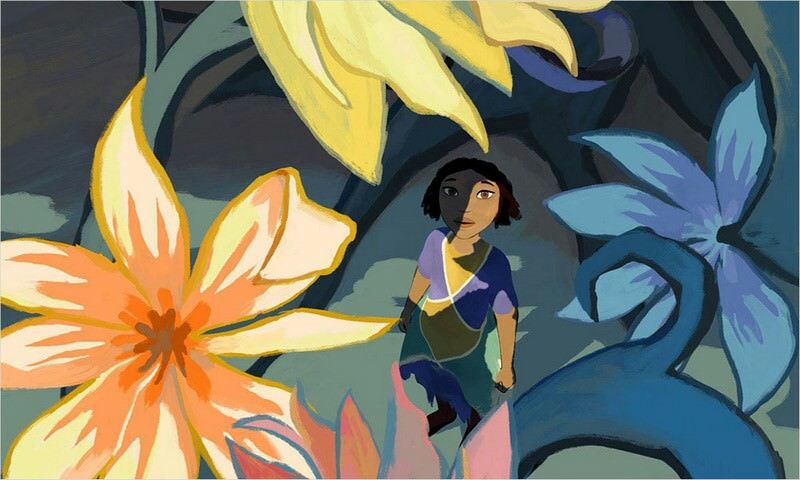 (Belgium/France, 2012, animation, color, 74’, IFcinéma) Direction: Jung, Laurent Boileau. 10 years. 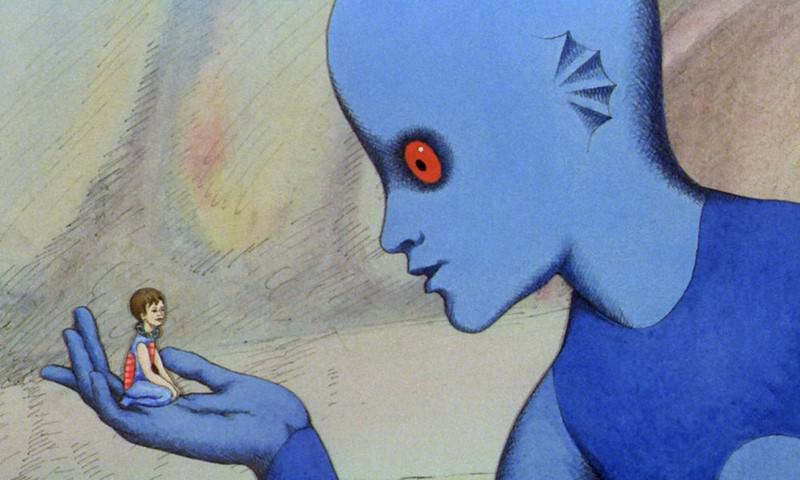 (France, 1972, animation, color, 72’, 35mm) Direction: René Laloux. Free. (France, 2013, Romance, color, 105’, Blu-Ray) Direction: Jérôme Bonnell. Free. Local: Cinémathèque de Curitiba (S. President Carlos Cavalcanti Street, 1174 -San Francisco). Date and time: 8, 9, 10, 11, 12 and 13 September, at 5:00 pm and 7:00 pm.